More than 97 schools participated in the October 2015 TED-Ed Club Connect Week. 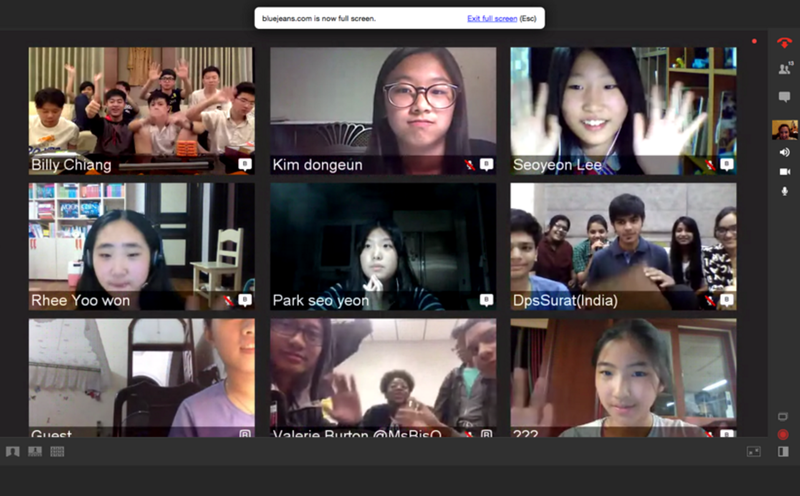 On every video call, student ideas ruled. 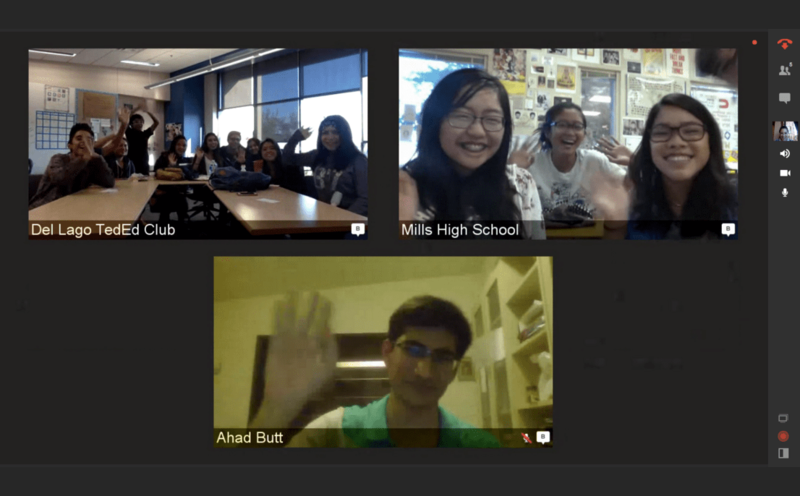 In this one, students exchange ideas from TED-Ed Clubs in the USA (California) and Pakistan. Students led the conversations: All we did was give them a virtual space to gather, pass along instructions to ask each other questions, and get out of their way. 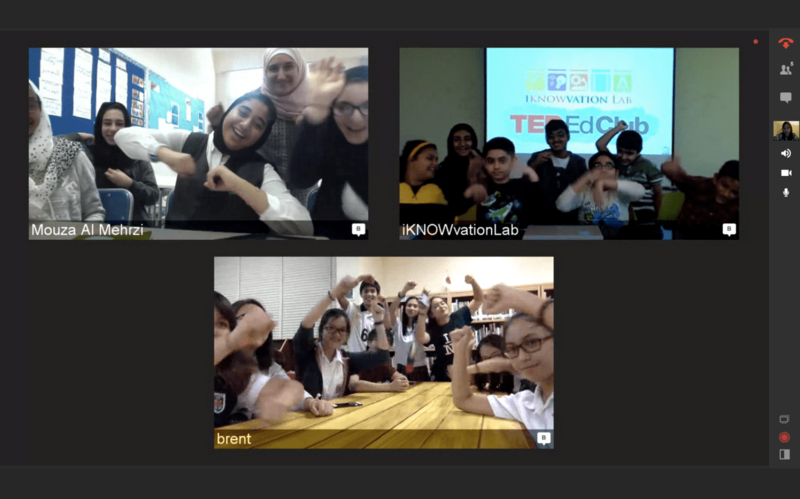 In this video call, TED-Ed Clubs start dancing in UAE, Malaysia, and the Philippines. FUN: TED-Ed Club Members LOVE to dance! We are thrilled about the way this Connect Week went, and we can’t wait to find more opportunities to put all these brilliant minds together and see what world-changing ideas they come up with! Stay tuned for more Connect Week excitement in the months ahead.